Picture the scene. It's a freezing cold winter morning and you are in a hurry to get to work. All you want to do is get the car heater on as quickly as possible and concentrate on getting warm! How annoying would it be if your car battery had succumbed to the cold and died! Batteries are susceptible to cold weather and prolonged exposure can have an affect on the most reliable of batteries. 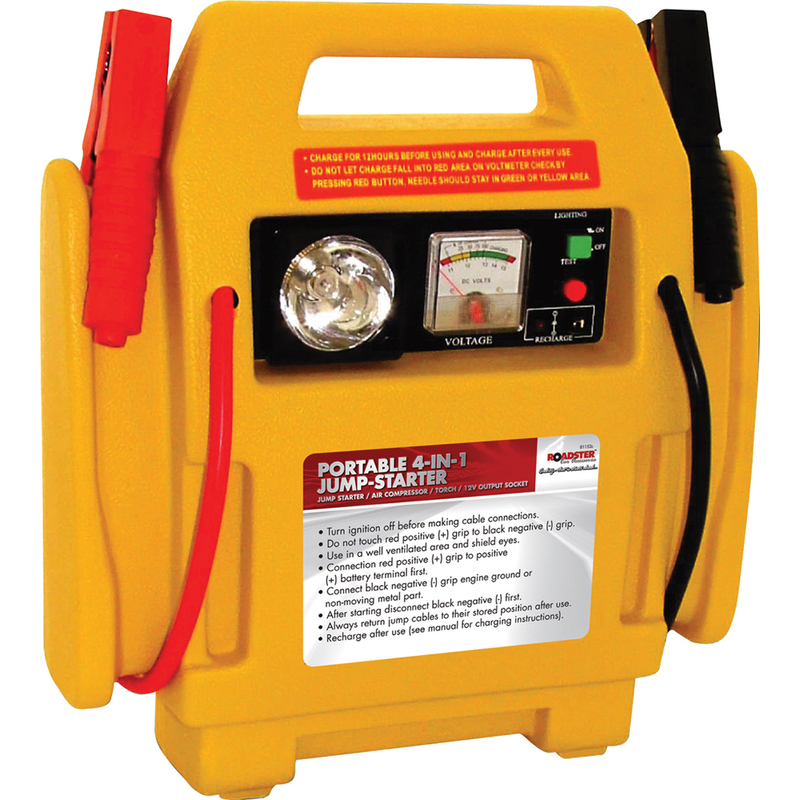 The answer to your problem is the Numax Jump starter - the most advanced portable engine starter on the market! This superb range of jumpstarters will revolutionise the market and help troubled motorists when they need it most.